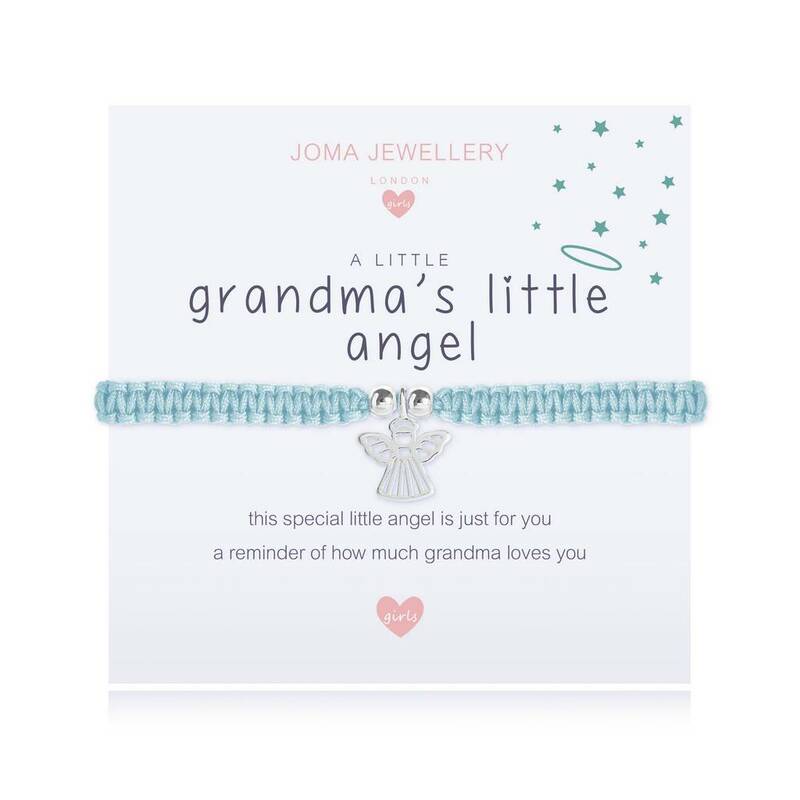 Joma Jewellery Girls is the fabulous British designed collection of silver plated children’s jewellery featuring bracelets and necklaces with a heartfelt message. The unique collection is busting with magic and sparkle, from fairy queens to happy penguins, with the nicest of sentiments to create the ideal gifts. A few of our favourites for those nearest to you include the ‘special daughter’ and ‘lovely niece’ from the gorgeous new ‘a little’ collection of bright and colourful charms. 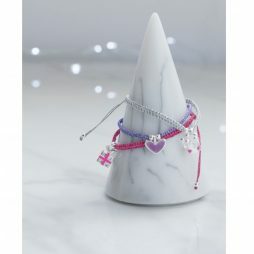 Lovely bracelet for a little girl. Grandma is in heaven so the blue is for forget me not and the angel is Grandma always watching over the littlie. 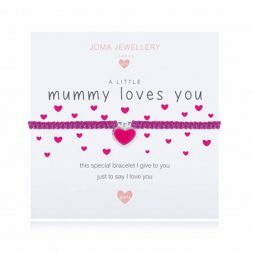 Children's Jewellery, Christening Gifts, Joma Jewellery a little, Joma Jewellery, Joma Jewellery Girls. 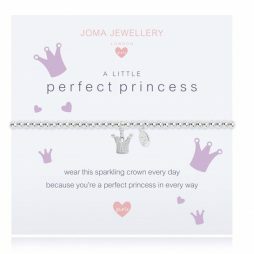 This pretty girl’s bracelet is the perfect gift, with the words “wear this sparkling crown every day because you’re a perfect princess in every way”” featuring a crown charm hanging from a silver plated 3mm ball stretchy bracelet. Hip Hip Hooray it’s your 7th Birthday today. 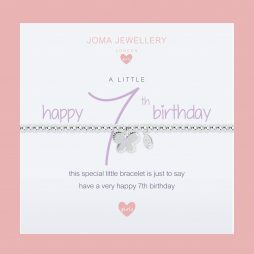 Made especially for your little girls 7th Birthday, this pretty Joma Jewellery Girls A Little Happy 7th Birthday Silver Bracelet is only way to say “This special little bracelet is just to say wishing you a very happy 7th birthday”.